Knowing you have a gene variant that may raise your risk can be distressing. But new research reveals a silver lining. 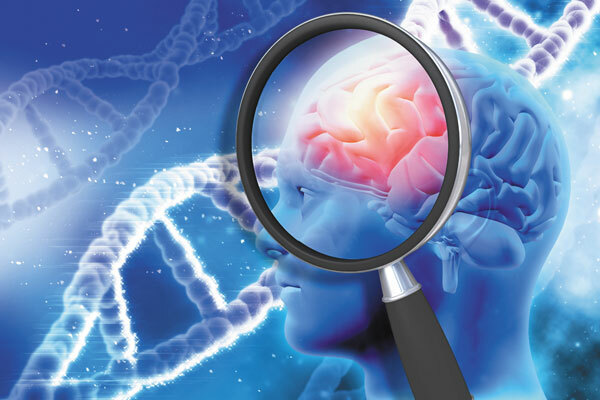 A particular gene variant that affects cholesterol levels in the blood may influence a person's risk of both Alzheimer's and heart disease. Alzheimer's disease strikes fear in people's hearts, as it gradually erodes a person's ability to remember, think, and learn. There is no cure, and available treatments alleviate symptoms only temporarily. Yet while an estimated 5.3 million Americans currently have Alzheimer's disease, this brain disorder is far less common than heart disease. More than 85 million people in the United States are living with some form of cardiovascular disease or the aftereffects of stroke, which also affects brain function.